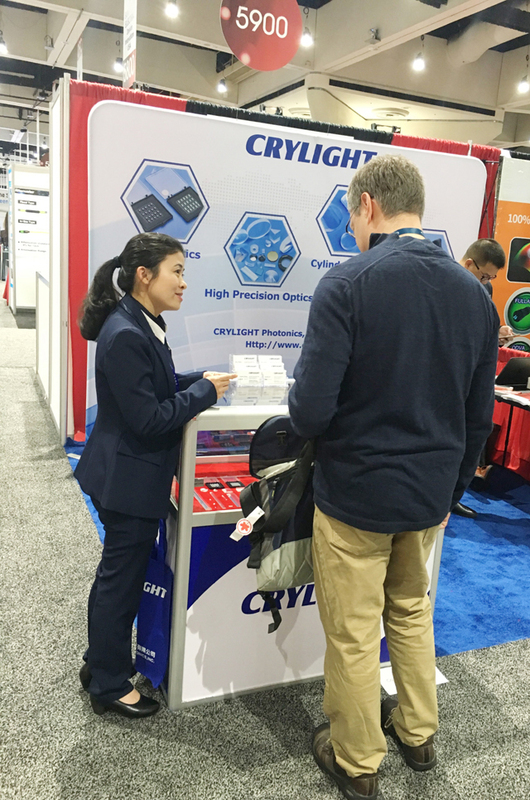 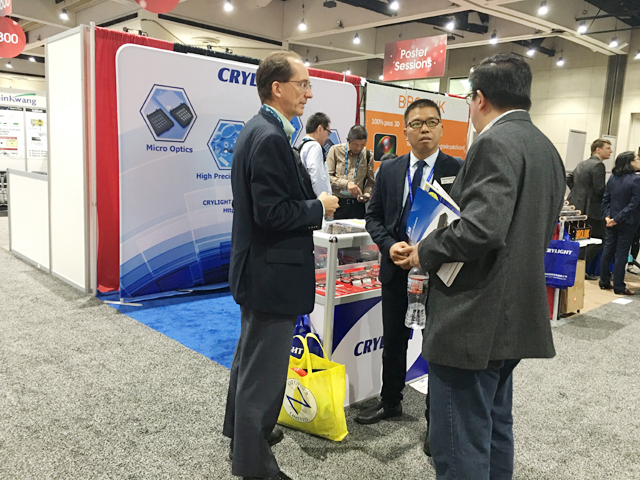 OFC 2018 was held in San Diego Convention Center, CA of USA from 13rd to 15th Mar, it attracted more than one thousand enterprises to participate in and supplied a communication platform for old and new friends. 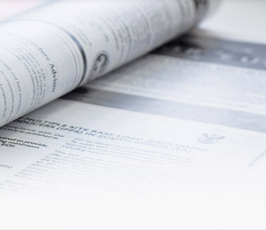 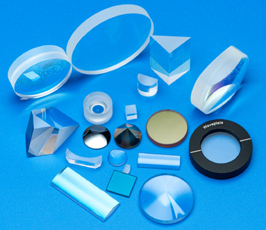 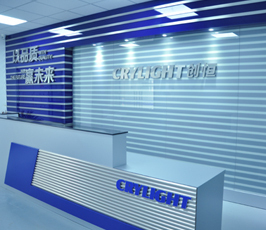 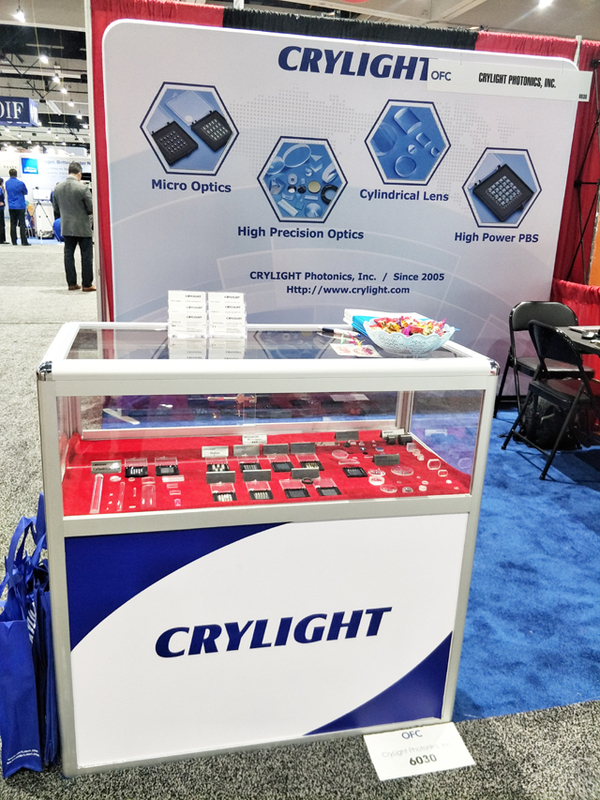 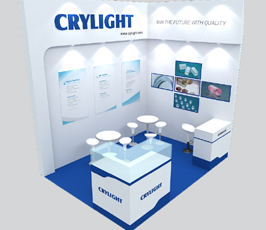 CryLight always dedicate in high precision optics in our nearly 14 years business, and supply good service to the industry leading customer under continuous innovative. 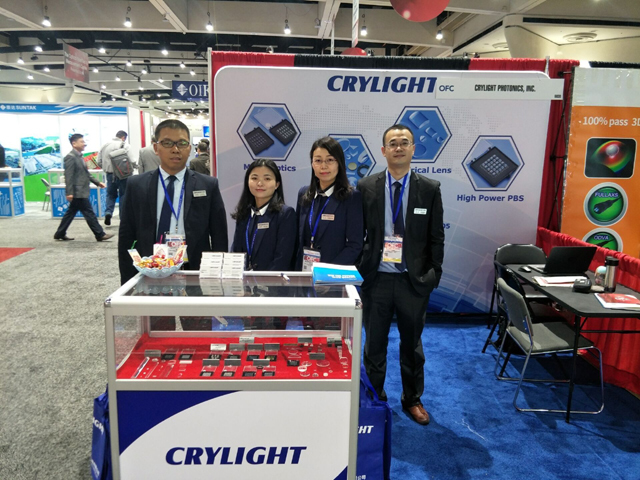 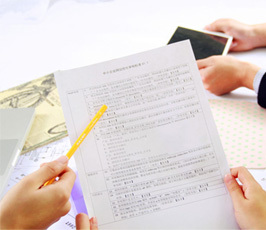 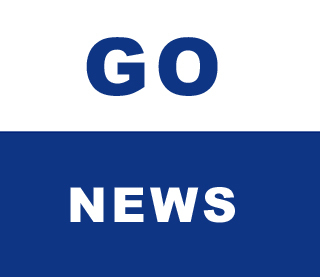 This time, we finished the exhibition work successfully, not only enhance the friendship with regular customer, but also build the relationship with new partners.